1. Completely filled-out and properly signed Service Application Form (SAF given by the sales agent). 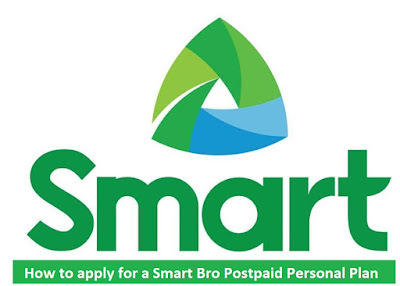 You can submit your Smart Bro postpaid application at any SMART Store. You may also apply directly online through the Smart Online Store.